The calendar has turned another page, and it means farmers across the state will be focusing on getting corn seeds planted. 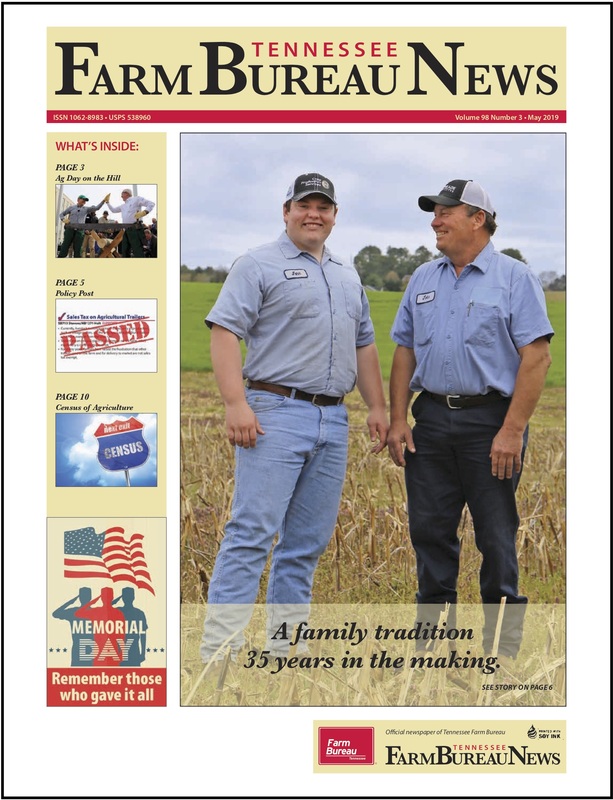 The American Farm Bureau Federation is celebrating County Leader Week with online resources. For the first time in a while, Shelby County has an active FFA Chapter in Bolton FFA. Hundreds of Farm Service Agency county employees across the Southeast and Southwest will gather in Nashville this week for their All South Area Rally. The Tennessee General Assembly has approved legislation that would lift use and sales taxes for agricultural trailers. New lawmakers in the 111th Tenn. General Assembly have been working to represent their rural constituents. Amanda Robertson, Farm Service Agency Beginning Farmer Regional Consultant, attended a women in agriculture meeting recently where women gathered for networking opportunities. The numbers are out for the 2017 Census of Agriculture. 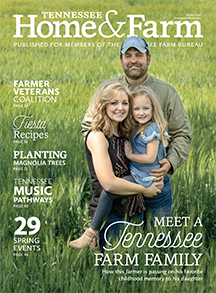 Tennessee's Commissioner of Agriculture Dr. Charlie Hatcher is embracing his new role of leading the Department of Agriculture. Tennessee Livestock Producers recently had an industry partner and customer appreciation day at the Columbia Livestock Center.